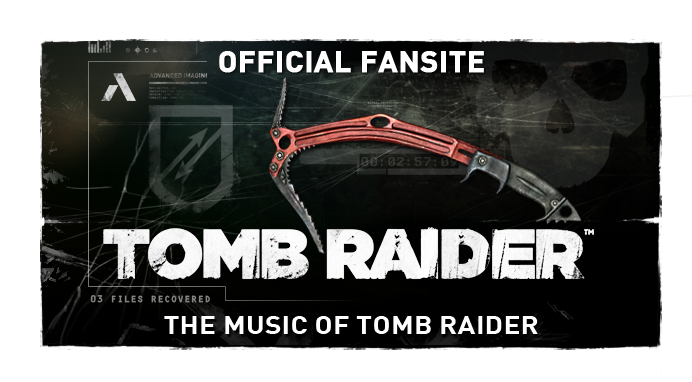 Beginning today on MoTR is an attempt to catalogue official pieces of franchised Tomb Raider music that are "missing" - that is to say, are available neither from the publisher nor via the community's intervention in their authentic isolated form. Each "Rarity" article will describe, relate locationally (where applicable) within a title/level, explain the existence of and reason the cue's rare status. We will endeavour to provide samples as reference in each case. The piece is equally likely to have been a licensed trailer score OR custom built by Legend's composer Troels Folmann. The music is indeed reminiscent of the composer's sound-banks heard in-game; most will accept the latter to be the acceptable conclusion. Don't forget that Folmann was hired by Crystal Dynamics to score the game based on his experience as a trailer score composer. Unfortunately there's no evidence we know of to solidify the story behind this piece's existence. Due to observed legal acquisition of all in-house musical material by parent Eidos Ltd., it can be said with a high degree of certainty that it is also a track never to be heard outside of the company's vault of digital goodies. 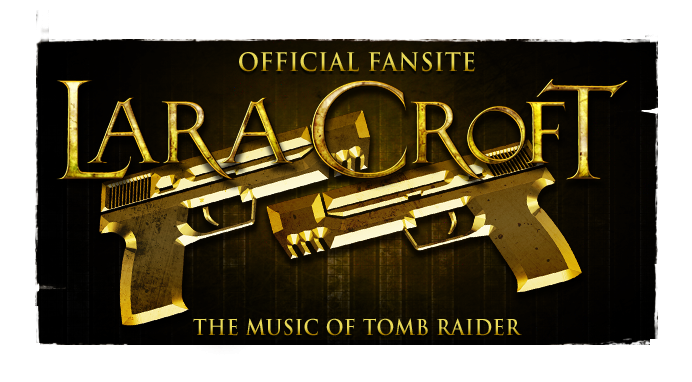 If you have any ideas for what Tomb Raider musical rarity to investigate next, do leave us a comment below! 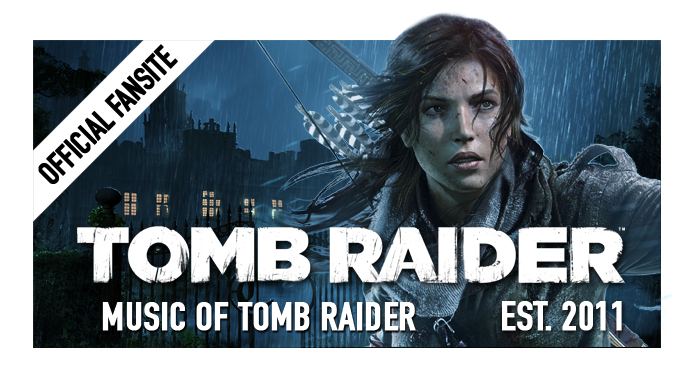 Please, please, please investigate a musical score that was ONLY heared on a DEMO that included Tombraider Legend back in 2006, before its full game release. You can listen to this score on the "Official xbox Magazine game disc" that was out in July of 2006. There were 6 demos, including the demo for Lara Croft Tomb Raider: Legend. The music only plays on the start/option screen for the ORIGINAL XBOX ONLY, NOT THE XBOX 360!!!! You could play the demo on both the original Xbox AND the 360, but on the start/option screen, there are two different scores that play for each counsel. I searched high and low for that song and have yet to discover it again!! I still have the demo disk, but I no longer have the original xbox. I can't find the composer to this song. I know NOTHING about it! I would be so gratefull if you guys were to find this hidden gem!!! Please help! !